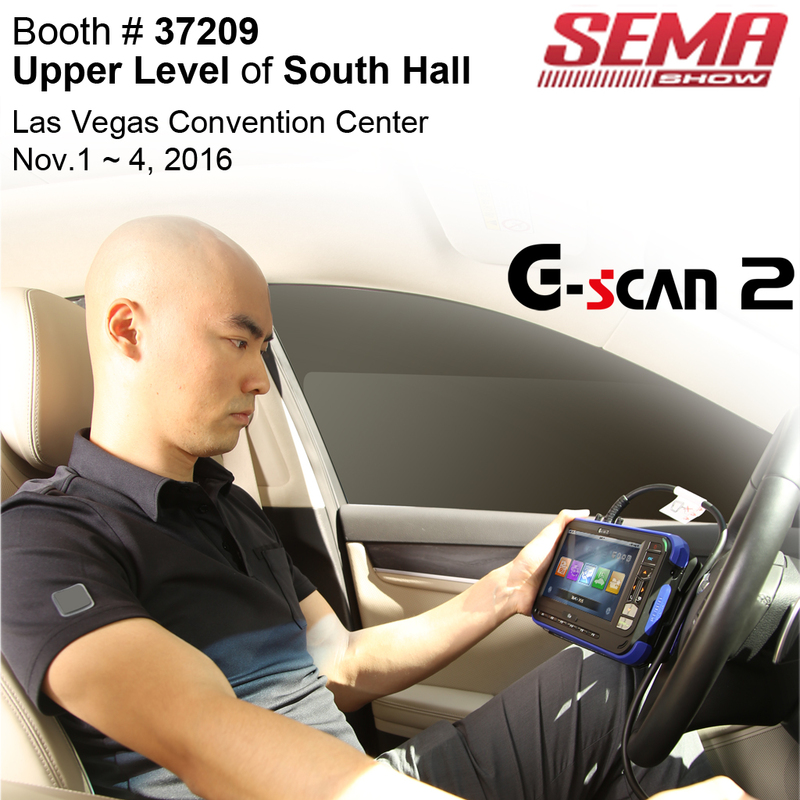 G-scan Team is coming to Las Vegas SEMA Show 2016 !!! The SEMA Show takes place November 1 - 4, 2016. Please come and visit our exhibition stand on the upper level of South Hall, Las Vegas Convention Center.